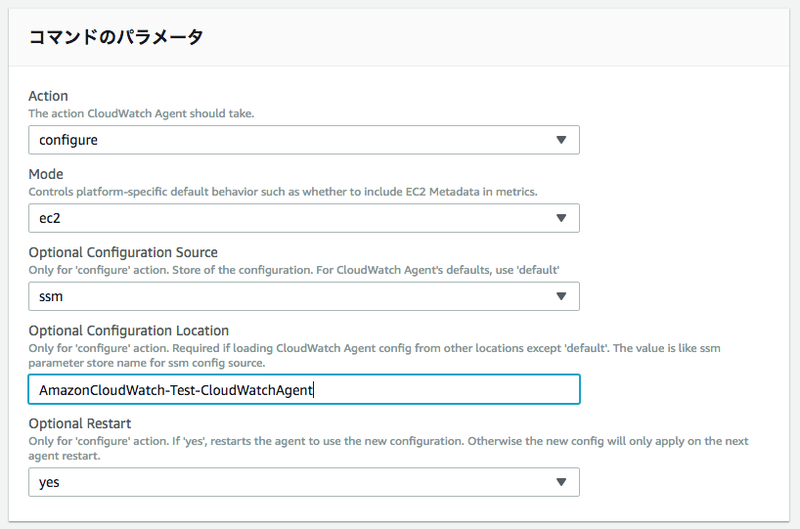 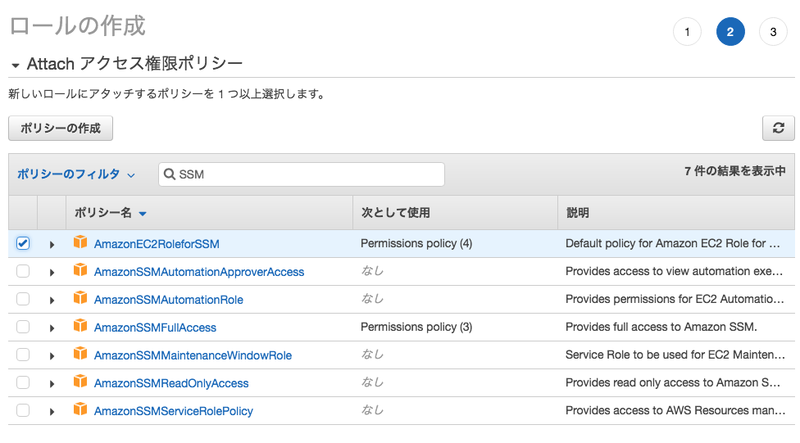 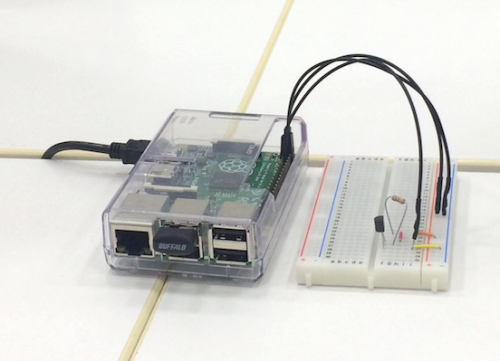 Successfully put config to parameter store AmazonCloudWatch-Test-CloudWatchAgent. 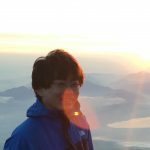 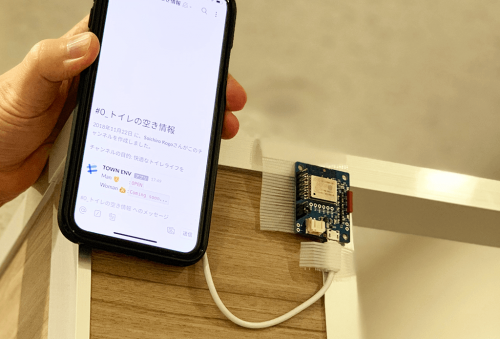 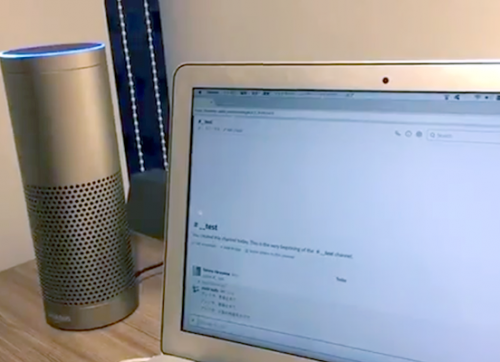 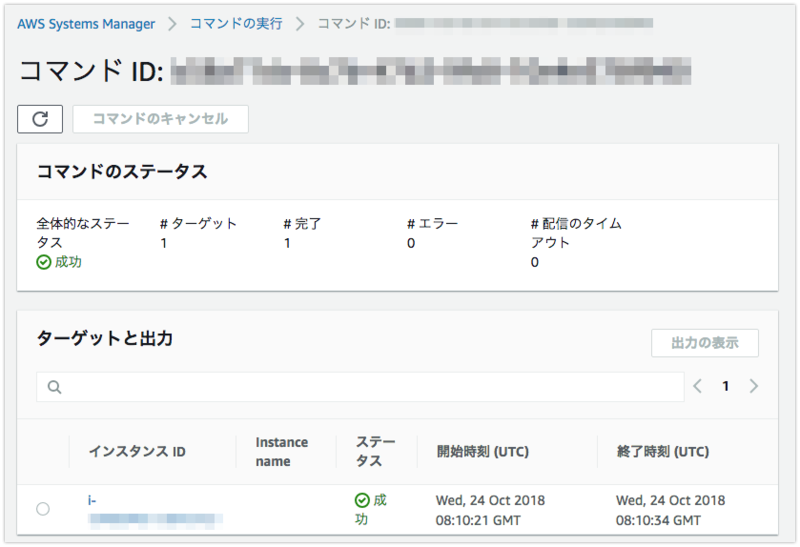 2018/10/24 08:18:35 I! 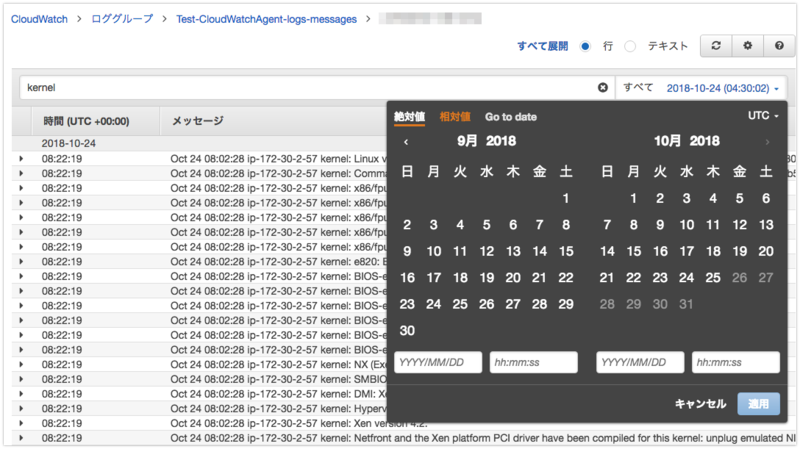 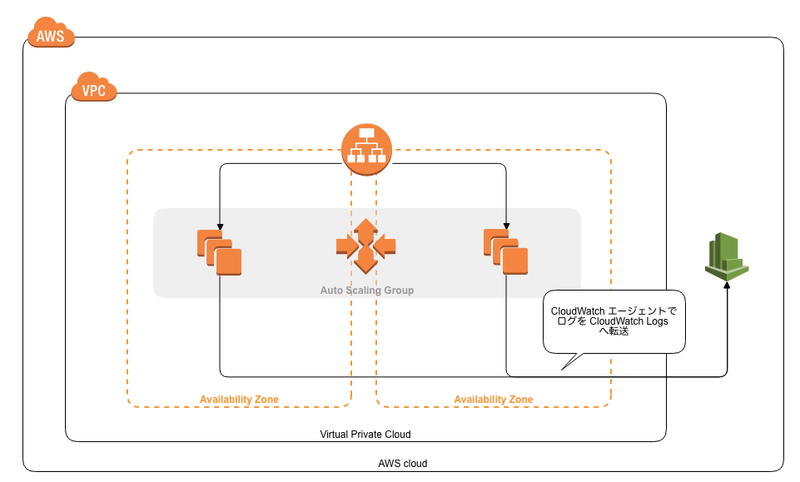 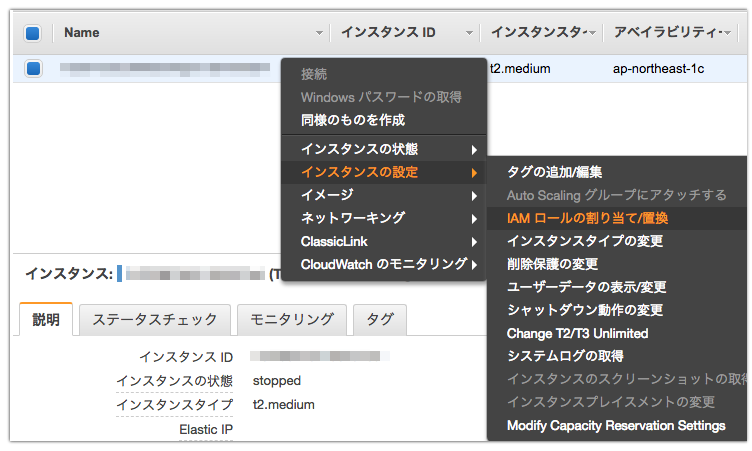 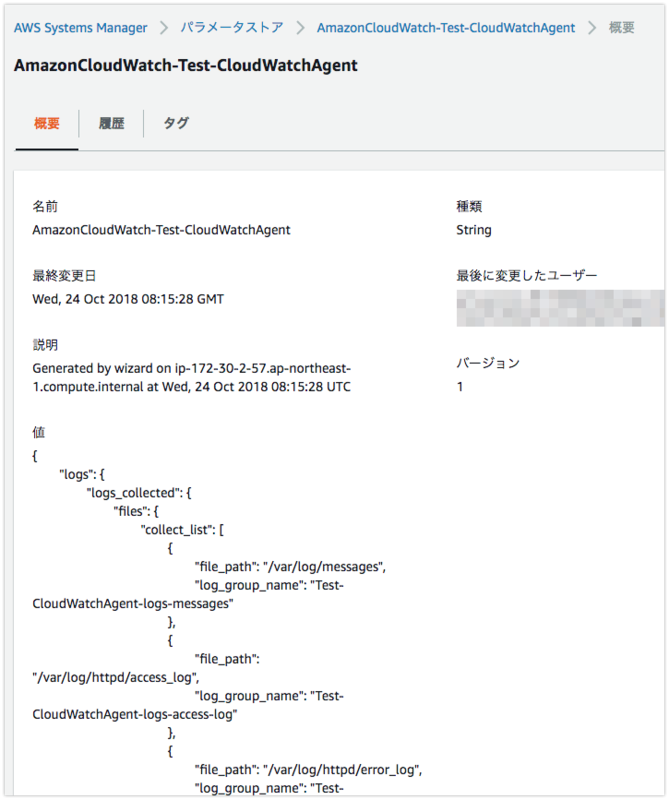 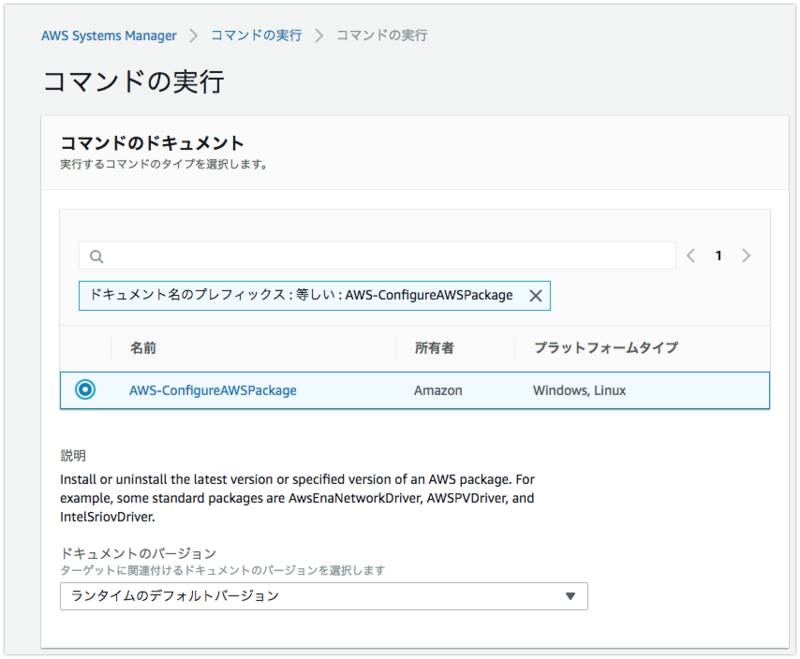 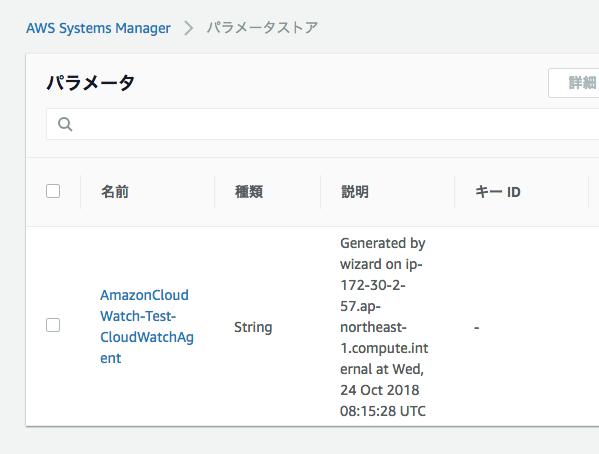 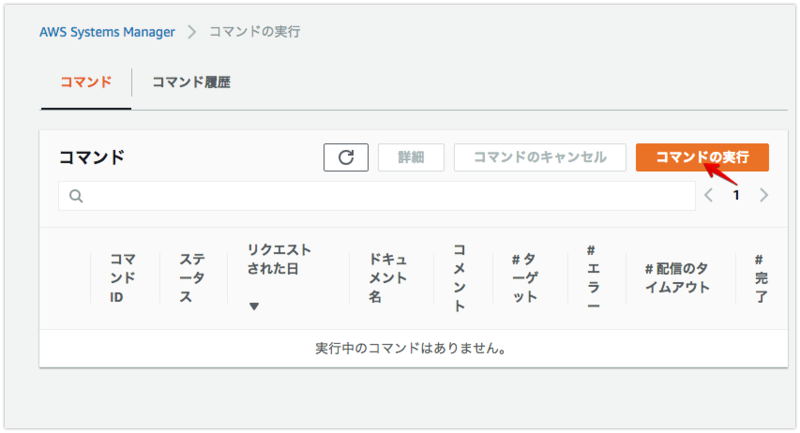 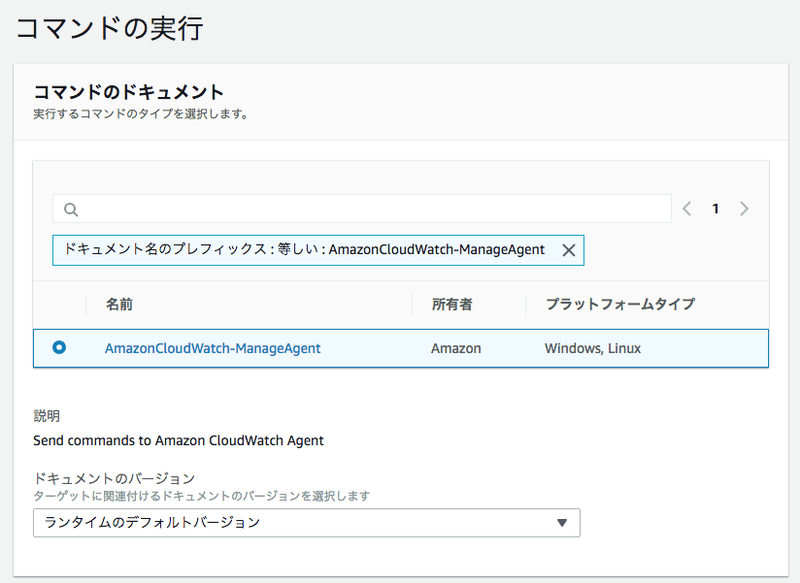 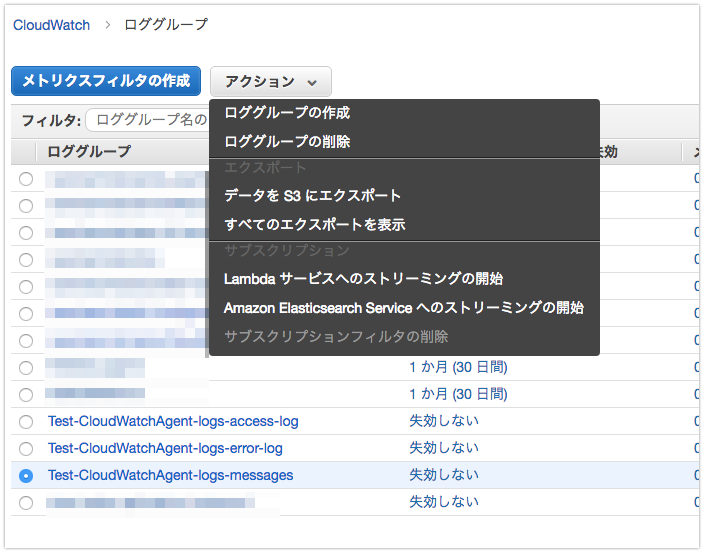 AmazonCloudWatchAgent Version 1.203420.0.